A smile is so much more ... Click here to enroll! CAPS, a consumer association has a network of member approved general dentists along with the specialty dental care of orthodontists, oral surgeons, periodontists and endodontists, who offer their dental services to our members below their usual & customary fees. We are proud of the fact that many of our network of dental offices have been helping members with their dental needs for 25 years or more. With our dental network following an established dental fee schedule (representing 20% to 30% savings from average published dental fees in Minnesota) members can count on saving money on all their dental care. In addition to securing quality, more affordable dental care. 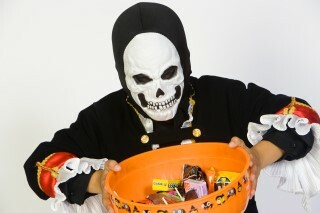 CAPS is also your dental advocate in helping you with any dental concerns. CAPS dental plan processed my benefits right away and I was able to reduce my bill on the spot. The savings have been great! I was surprised how much money CAPS has saved me! "I'm very satisfied with CAPS, there is no dental insurance offered through my job, and this program is the best I have found for me and my son." We have been using CAPS for years. It's a great way to cut cost on your dental bill. 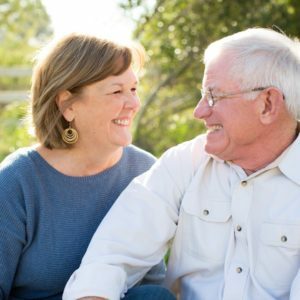 A long healthy life begins with preventative care plus regular dental visits. Start your membership with CAPS Dental Plan today! 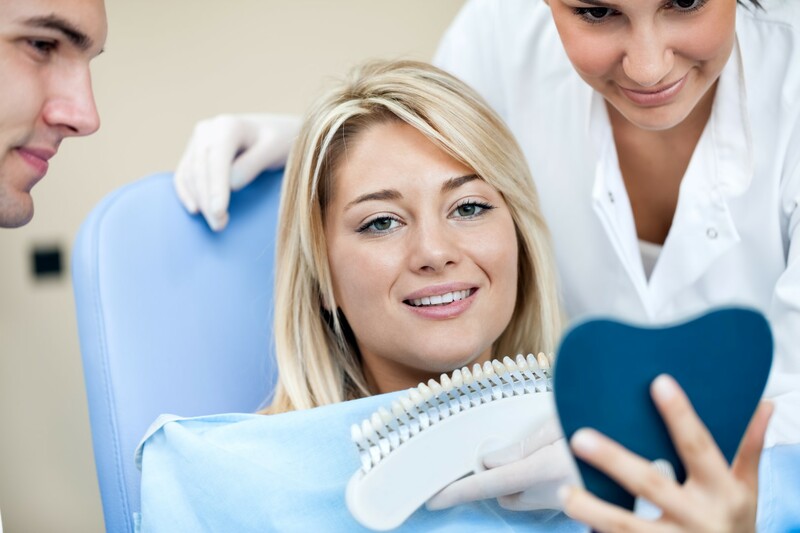 The importance of dental care has been understated for years, decades and the subsequent effect has been to many of us looking at dentistry as being just cosmetic or optional. 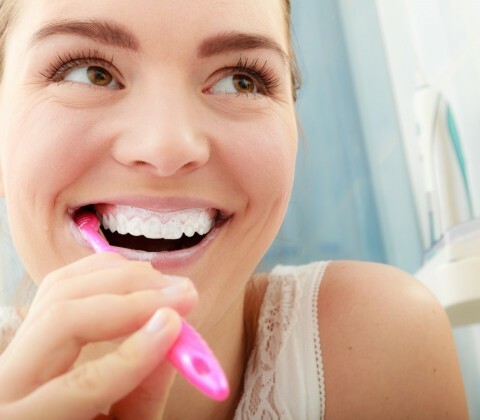 When in fact studies have shown there is a direct correlation between ones oral health and physical health. I would argue poor oral health can even have a very negative effect on ones’ mental health. 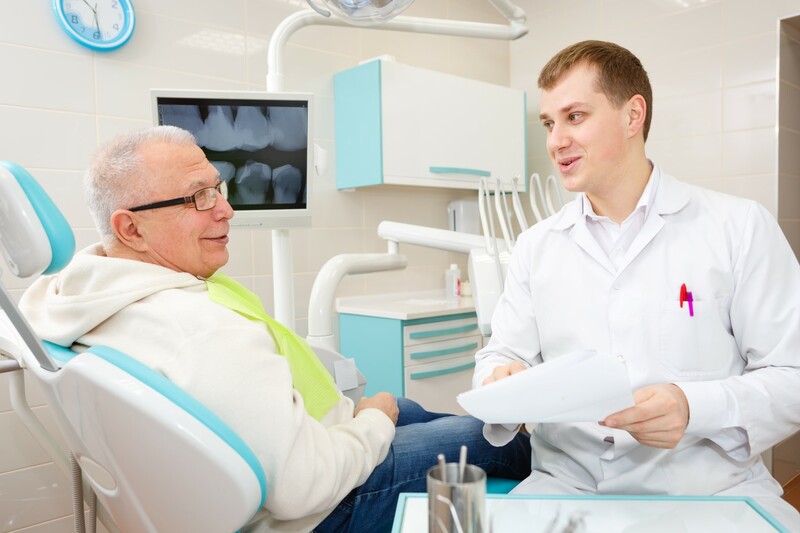 As a consumer association CAPS, has a network of member approved general dentists along with the specialty dental care of orthodontists, oral surgeons, periodontists and endodontists, who offer their dental services to our members below their usual & customary fees. CAPS is proud of the fact that many of our network dental offices have helping members with their dental needs for 25 years or more. With our dental network following a established dental fee schedule (representing 20% to 30% savings from average published dental fees in Minnesota) members can count on saving money on all their dental care. 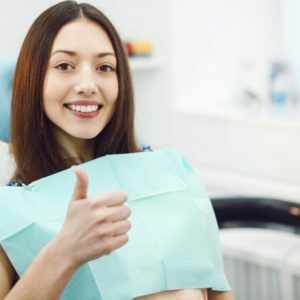 In addition to securing quality, more affordable dental care CAPS is also your dental advocate in helping you with any dental concerns. 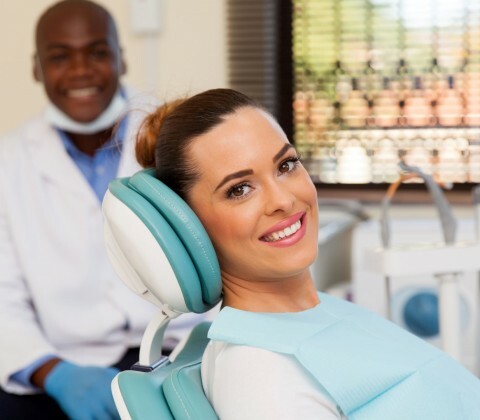 Quality & affordable dental care, many convenient dental office locations, dental health education in addition to creating an overall wonderful dental experience is our goal for all of our members. Our members have always played a big role in helping us improve the dental experience and to enhance member’s participation even more CAPS now has a MEMBERS ONLY page found on our website. An open forum where questions, perceptions and ideas can be discussed in our ongoing effort to improve the dental experience.